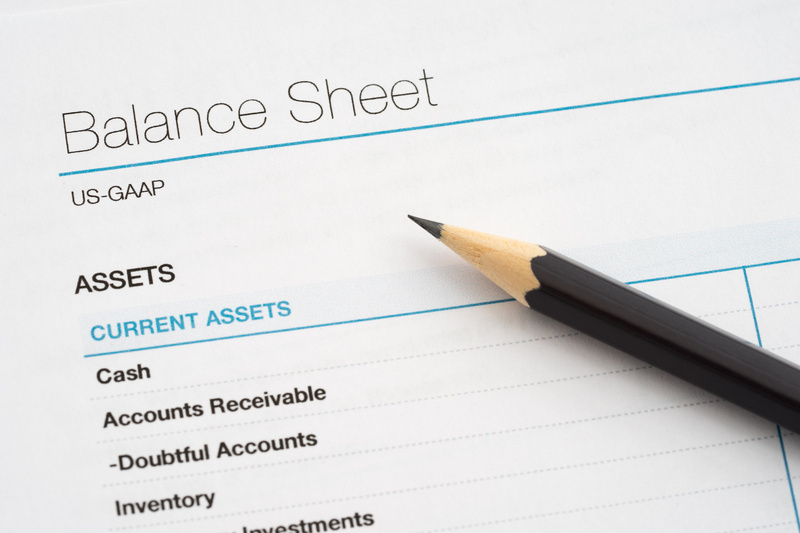 What is a Balance Sheet in Simple Words? In Assets a company will show all the equipment, building and vehicles it has and also cash and accounts receivables. The equity is the value of the shares issued by a company. Liabilities show what company owes to other parties. This usually includes trade debt, short term and long term loans. What does a balance sheet show? A simple balance sheet should show three distinct parts: assets, liabilities and capital or “owner’s equity”, as it’s sometimes termed. This includes details like the specific assets and their cost value. Based on the balance between assets on one side and owner’s equity with liabilities on the opposite side, you can get a rough sense of the valuation of a company. How does a balance sheet help you? A balance sheet is essentially a part of financial statement. 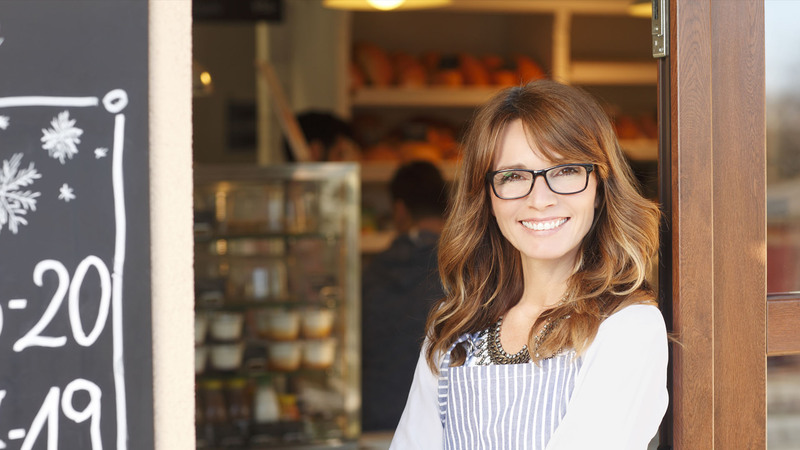 It’s a simple but powerful tool to help gain an overview of a company’s financial health. You can use it to understand what is the companies profile, what is th difference between accounts receivable and account payble, what is the overall debit of the company.